A new collection of wedding dresses 2017 will not leave you indifferent! 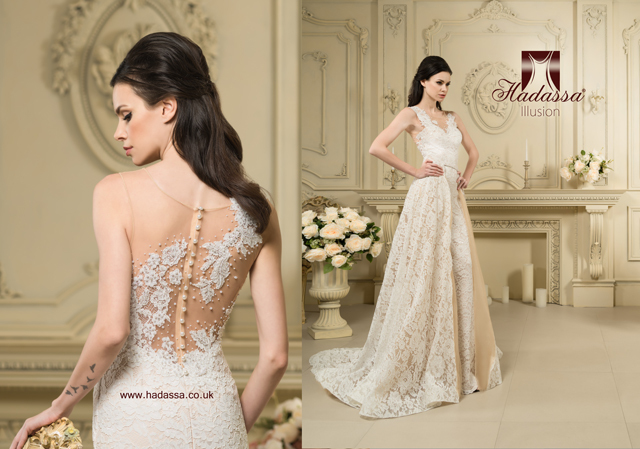 Hadassa - only stunning Wedding Dresses! Only handwork with each dress, starting from design and tailoring to the details decoration! Always new trends in wedding fashion!